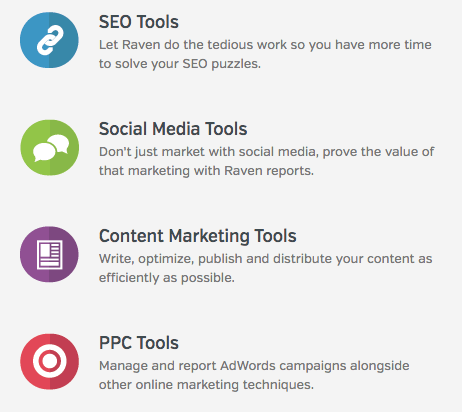 Raven Tools is your all-in-one SEO and marketing reporting tool. We offer a ton of features, and it can take a little bit of time to understand what everything does. In this guide, we’ll break down each feature of the tool into manageable pieces so you will be able to navigate the tool with greater efficiency and so you’ll understand the best way to use Raven’s platform for SEO success. For those that don’t use Raven Tools, this post will be a way for you to get an overview of the value Raven Tools offers to marketers. The Dashboard gives you an at-a-glance view of the aspects of your campaign that are most important to you, and since it’s customizable, you can add as much or as little data as you like. As seen in the screen grab, the top left buttons allow you to customize the dashboard appearance with whichever datasets you need to view. The blue generates a saved templated dashboard so you can quickly surface different types of metrics without starting over each time you want a different dashboard report. I’ll go over these integrations and tools in a different section, but some of these data sources (Google Analytics, AdWords, Twitter, etc.) speak for themselves. The important thing to know is that we have easy to use data sources that can be customized and distilled into whatever form you choose, with an easy to use export and email tool that allows your team and your customers to see important campaign metrics. 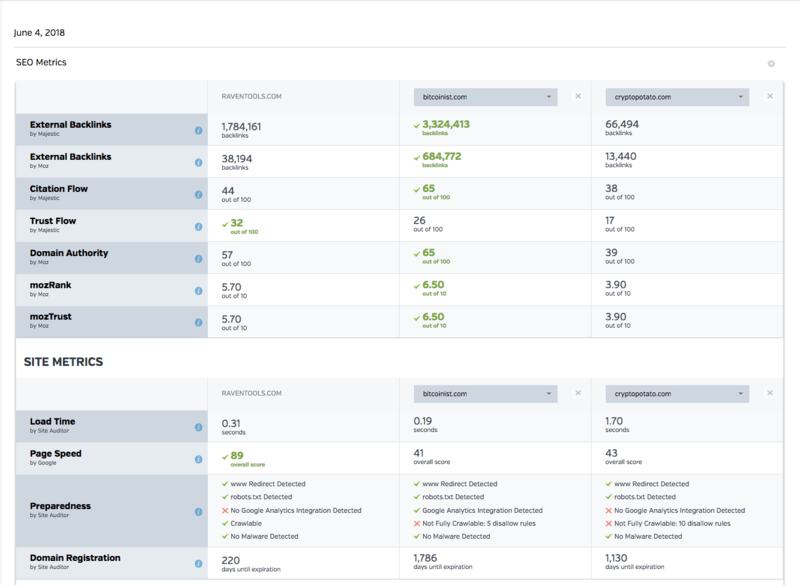 If you want additional help identifying important metrics, TapClicks offers a 6-step marketing dashboard guide that covers important metrics to surface in your reports. When it comes to digital marketing there’s a big need for transparency. You need to be able to quickly display the most important KPIs and metrics so you can determine the success of any digital marketing strategy. However, with multiple data points, platforms and integrations it can be difficult to get every important metric into your report. Here’s where Raven Tools can help. With our visual report builder you can pull in backlink data, authority metrics, site crawl scores or errors alongside your Google analytics, search console and paid advertising performance. When you click on Reports you’ll see a drop-down of two choices. Click WYSIWYG (what you see is what you get) to start building your marketing reports based on your Raven data integrations. You’ll notice that this section looks exactly like the dashboard. In the reporting, you’ll be able to choose the metrics for the report and then choose whether you’d like the report to automatically generate every “x” amount of days or if you want a one time report. You’ll also be able to save these reports to pdf or HTML. Just select “New Report” at the top right to start building a report in this Campaign. If you need some inspiration for your data visualization then feel free to use one of our templated reports. WYSIWYG Reports is a highly customizable reporting tool, allowing you to build HTML and PDF reports using any data that is integrated with Raven Tools, and best of all, you can white label all of it. Read our previous post to see how we suggest for businesses to create their own minimalist reports. The customer won’t know that this took you 5 minutes instead of 4 hours. If you want to delete certain KPI’s then just eliminate them from the widget with two clicks. Neat right? Lastly, you can set up a recurring email that sends out these reports automatically. Here’s a nice little review from a user that left us and then returned based on her interaction with this tool. “I used to subscribe to Raven but decided to stop offering most SEO-related services and wanted to cut expenses, so I canceled our Raven account. Signed up for another very inexpensive tool just to have some reporting and that was pretty useless. Still wishing you had more data integrations? Have client-specific reporting needs? We have a data import tool that has you covered. Our goal is to aggregate all of your data so you can always give your clients what they need for their campaigns. This tool is especially powerful for Agencies reporting for multiple clients across multiple campaigns. Google Analytics is a dedicated tool to present your Analytics data. You can view Analytics data throughout the menu options, but the Summary section is meant to contain the extremely relevant information in a tidy menu. 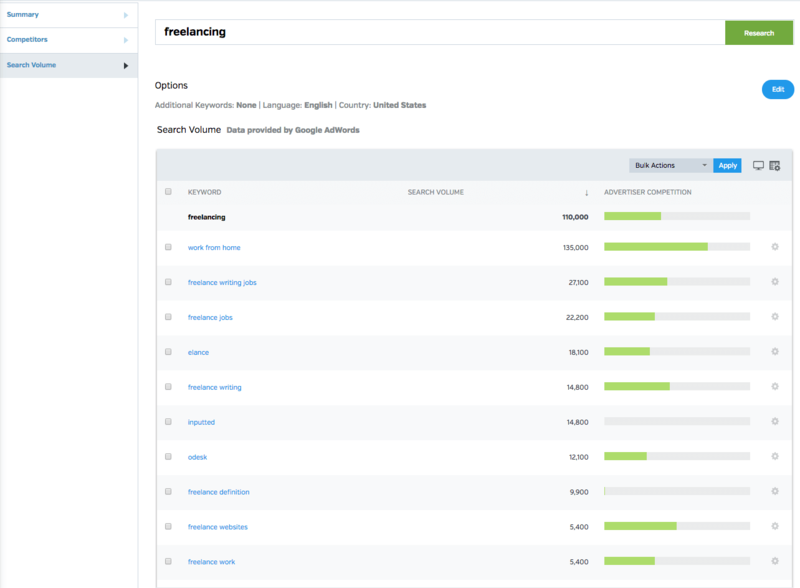 The Site Auditor tool is incredibly important for SEO campaigns as it provides a diagnosis of a site and surfaces a list of areas with growth opportunities. Lists issues based on severity. Site Auditor is perfect for tracking potential clients and your own Campaigns. The WYSIWYG Reports allow for a Site Auditor integration to show up on your report by adding Site Audit as a widget. As a freelancer, try generating a site audit when reaching out to potential clients. An audit gives you a visible asset you can leverage to demonstrate your value and a need for your assistance. As always, you can schedule the reporting and you can schedule your crawls. This tool is incredibly powerful from a site diagnostic perspective. For a more detailed Site Auditor Studio breakdown, hop on over to our blog post discussing it in greater detail. Every effective SEO campaign requires link building, so we have a tool that makes your link building much easier to track along with a link building CRM (which I’ll discuss at the end of the guide). This section has 4 sub-sections that work together for your link building goal. Store detailed data about the links you want — as well as the links you have — with all the info you need for follow-up, reference and reporting. You can automatically monitor link status and quality. 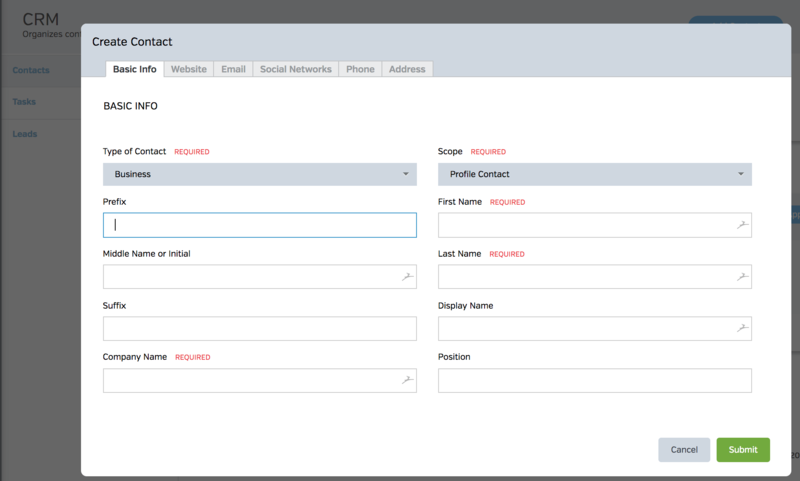 Easily add links from CRM, social, and research integrations. Link manager allows you to manage workflow, metrics, and your progress all in one place. Link Manager also allows you to easily find links opportunities in the Backlink Explorer. Use Backlink Explorer to identify link building opportunities in the backlinks of various pages from competitors that rank for your target keyword. We pull authority metrics and backlink data from Majestic. Next element is Site Finder, which first allows for you to search out the top competitors for a keyword. Just type into the search bar your keyword or key phrase. We then run a Backlink Explorer report on each of those domains and give you a MASSIVE list of link opportunities to explore. Website Directory is a great tool that aggregates data related to sites saved in Link Manager and Competitor Manager. The Website Directory is a place where you have active links from across multiple profiles that allows you to leverage currently existing links and site relationships for other clients you manage. 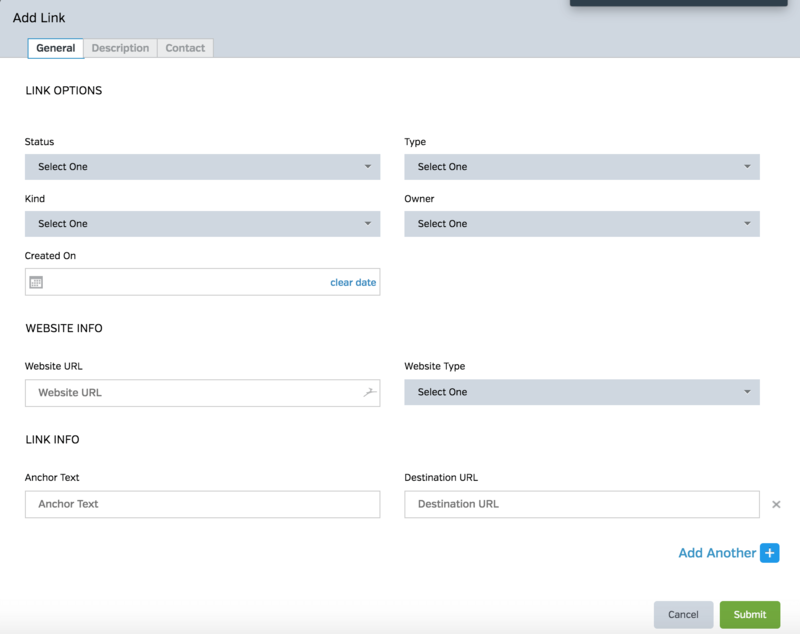 In short, the Link Manager makes it easy for link builders to keep track of their efforts. Raven monitors for link changes while taking screenshots of active links and the tool notifies you when a link changes. Site Performance, Competitor Manager, and Domain Research Central. 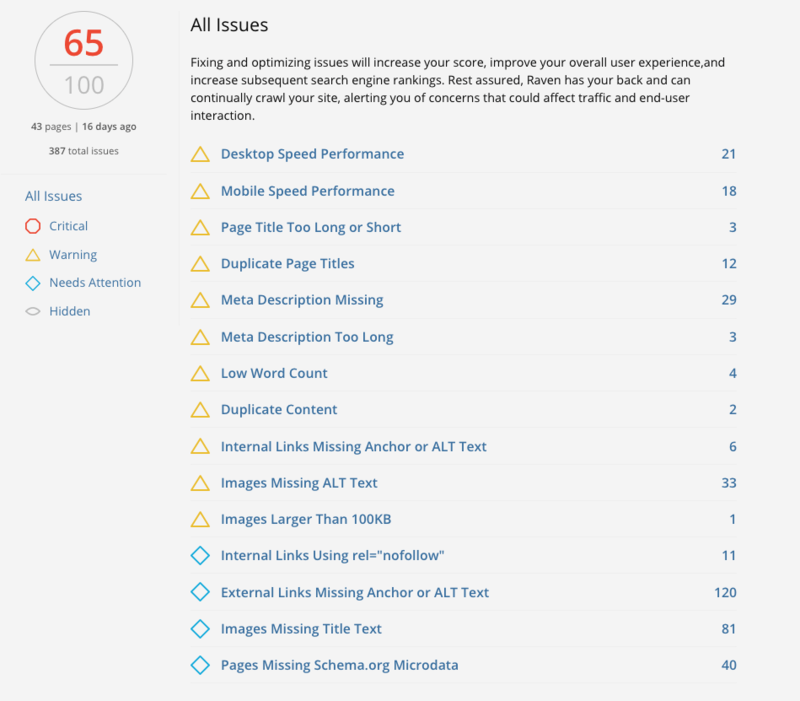 Feel free to disable any of these metrics from appearing in the Competitor Research dashboard by clicking the small gearbox that appears on the top right. 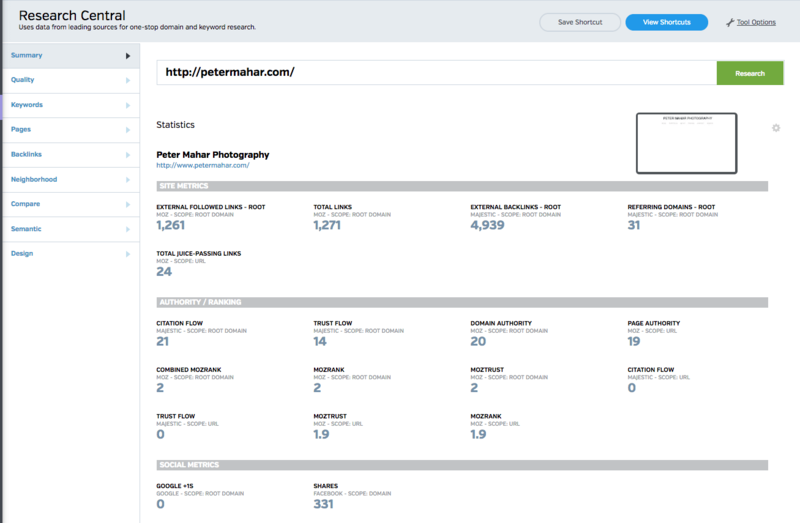 Competitor Manager is where to store and monitor broad-view data about your competitors’ websites. Add any domain to see Raven and Moz quality scores, as well as indexed pages and backlink data from Majestic. 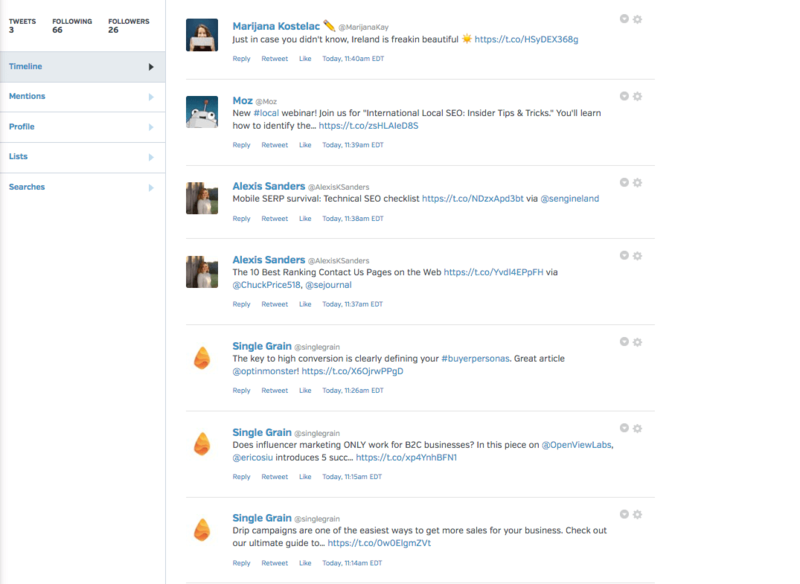 You can store and analyze competitor data. Add competitors to automatically monitor SEO and site performance metrics. To start looking at your competitors just click Add Competitors in the top right and enter the URL. In the above screen grab, you’ll notice that one of the sites has no information. You may wait briefly for information to populate. The Research Central tool uses data from leading sources for a one-stop domain and keyword central dashboard. 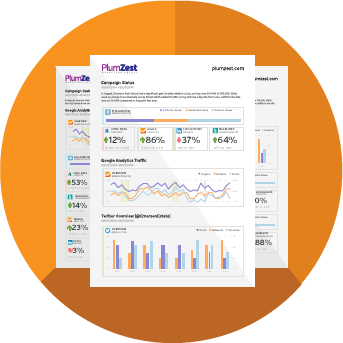 You can view quality, keywords, pages, backlinks, and many other statistics all in one spot. Research Central incorporates data from major online marketing authorities such as Google, Moz, IBM Watson, and Majestic so you can dive deep into keyword data to discover SEO and PPC campaign opportunities. With this tool you can determine any website’s quality from the metrics that matter to you. Online marketers must focus on quality more than ever. Find out if a website has quality scores that indicate it’s trustworthy or to be avoided at all cost. Because quality factors can be subjective, you can select and emphasize the metrics that matter to you. Keyword Research segments the data differently from the Domain Research tab, but it functions the same as the Domain Research bar. Identify the competitors for a keyword in one dashboard. Get Keyword ideas and search volume provided by Google Adwords API instantly. Raven’s Keyword Manager, is the other tool within Keyword Research. The Keyword Manager is where users can upload, organize and store the keywords that are important to your link building and PPC campaigns. There is no limit to the number of keywords that you can store, which are organizable by tags and filters. In addition to saved keyword phrases, Keyword Manager also displays Google AdWords search volumes and advertiser competition for each keyword, as well as the amount of active and requested links stored in Link Manager which have to include a given keyword in their anchor text. If you have Google Search Console authorized, Keyword Manager will display Average Rank data from that tool. Use Keyword Manager to store and collaborate on all keywords your team is targeting for a specific Campaign. You can upload keywords from multiple CSV files, or send keywords with a couple of clicks from other Raven tools, such as Research Central and Search Analytics. 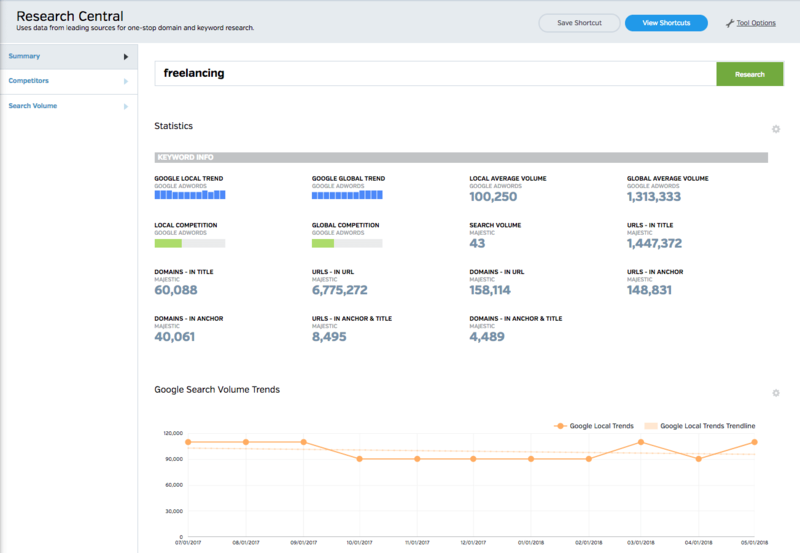 At a glance, you can see high-level data from Google Analytics, AdWords and Search Console for any keyword. See how many active links use that keyword as anchor text — and how many you’ve requested. Toggle between views quickly. The social media dashboard allows for you to view Twitter, Facebook, YouTube, and LinkedIn within the Raven Tools platform. Not only is this a nice way to aggregate the social mentions and timeline, but its a much less distracting method for interacting with socials. 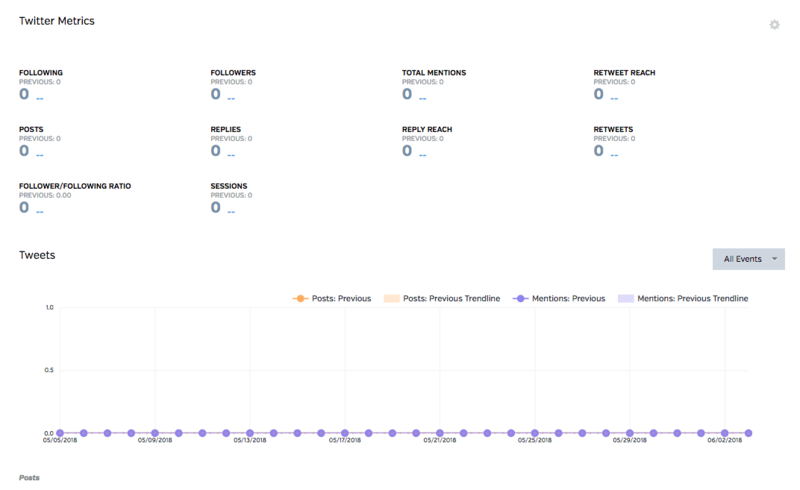 Social metrics are also available in Raven Tools. Track mentions, connections, and referral traffic with ease. Socials can also be integrated into your dashboard reports which are downloadable by HTML or PDF, and can be emailed out on a schedule or as needed. 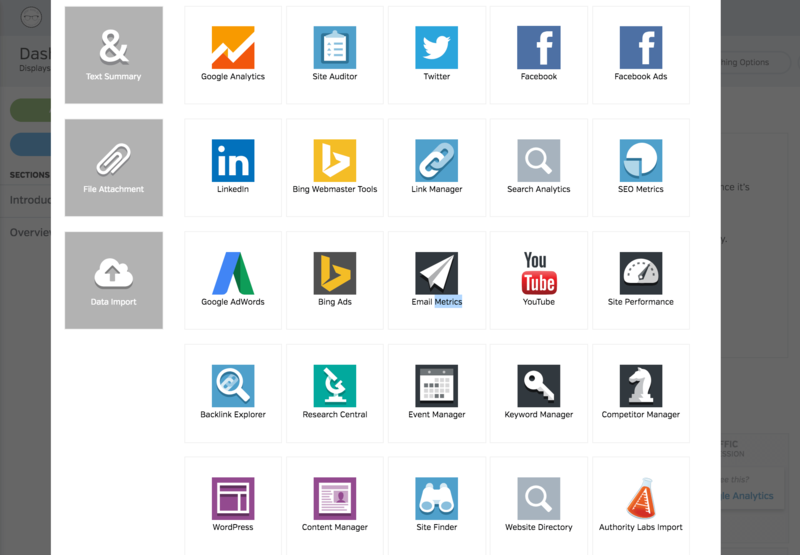 Easily track your Google AdWords, Facebook Ads, or Bing Ads campaigns all within the Raven Tools platform. The AdWords metrics is broken into eight sections: Summary, Performance, Schedule, Top Performers, Video Ads, Geo, Insights, Shopping, and Dynamic Search Ads. A high-level data set for the entire account. You’ll see information on impressions, cost, clicks, and date ranges. Track how your ads are performing on different networks and on different devices. 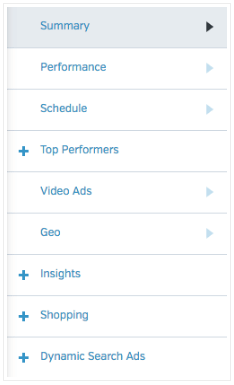 You’ll also be able to track how ads are performing in different ad slots so you’ll be able to adjust your ads with precision metrics. The Schedule section in AdWords narrows the focus to show how many clicks or conversions were driven to your ads on each day of the week and each hour of the day. This data can be narrowed further by choosing a specific campaign to see graphs for, rather than viewing data for your entire AdWords account. This data is useful for optimizing your campaigns so that you avoid paying for non-lucrative times of the day or days of the week. The Geo section in AdWords breaks down campaign metrics based on the geographic location of people who were served your ad. This section initially displays data by country, but specific regions can be seen by clicking a country with data (colored on the map) or choosing a country name in the table below the map. The AdWords Insights section features three tools dealing with how your specific keywords and ads are performing. Google Shopping campaigns have replaced Product Listing Ads (PLAs) as the method for advertising on products in Google. This section will list all of the products that you’re bidding on, along with impression, clicks, and conversion data — as well as many other related metrics. The final section of AdWords, Dynamic Search Ads, will only appear if your campaign includes at least one dynamic search ad. This isn’t possible to create in Raven but can be created in AdWords itself. Dynamic Search Ads will display based on your website’s content, displaying ads automatically to searchers who may be most interested in your product or service. The manage content section helps you create and optimize content for a campaign’s website. When you create content its important to understand the quality of your content, which is why Raven integrated with Scribe to give a Scribe site score, a document score, and a readability score. Scribe analyzes the structure of the post along with a keyword analysis based on the keywords you’ve chosen. Create your content, write your meta description, preview the SERP, add tags, and select your keywords, all within the Manage Content page. Once the content has been graded, you can make use of the WordPress integration on Raven. If you have multiple sites or multiple clients you can manage all of your WordPress content with this one simple tool. If you’d like to purchase content creation, click order content and we connect you with Textbroker, a high-quality content creation service that writes in 15 languages and for multiple industries. Raven Tools has spent over 10 years helping people execute campaigns. As a result of this experience, we’ve developed an Event Manager because sometimes things happen, like a new site launches, or a scheduled server downtime happens, and you need to track these events. All events entered in Event Manager are visualized on every graph and chart in the tool, letting you see exactly how changes in your campaign affect all aspects of your client’s online presence. Because we are a multi-user system you may have some specific tasks for people where you send Jack a link building task, or Jill a request to do analysis in a certain area. Assign tasks and track them with Raven Tools. As a result of our extensive SEO experience, we also saw the need for a customer management tool. Raven Tools built a great internal CRM that is attached to the link management system. The process of building links is about relationships, and as you identify that there are a few sites you want links from, you need to communicate via phone, email, Twitter, etc. Track all of that on the Raven platform. The CRM allows you to follow up on opportunities for links and allows you to continue to develop a process for building authority. Track important data sets on the Raven platform. The CRM allows you to follow up on opportunities for links and allows you to continue to develop a process for building authority. On top of all of this data, we allow complete White Label Marketing Reports so you can impress all of the clients (or at least a lot of them). Within each tool is an easy export tool to send out any collection of data you or your client needs for your campaign. 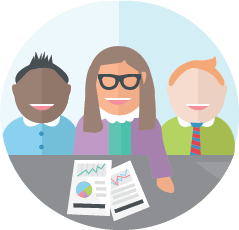 Your customers don’t need to know that your beautifully designed report took five minutes to create. In summary, Raven Tools is a powerful marketing platform that aids businesses and marketing agencies with search engine optimization tools for link building, research, and reporting. We help you easily acquire and track important metrics so you can accomplish your marketing goals. If you ever have a question, feel free to email us at help@raventools.com for additional inquiries. May the SEO force be with you.